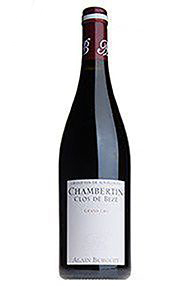 This Grand Cru Chambertin Clos de Bèze shows agreeably fresh, layered and cool wild red berry fruit aromas that are liberally laced with a sauvage character. There is good richness and plenty of volume to the tautly muscled medium weight plus flavors that possess a subtle minerality that continues onto the impressively long finish. Like several wines in the range this is not especially complex at present but my projected range offers the benefit of the doubt that much more will develop with time in bottle. 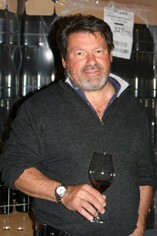 Eric and Jean-Luc Burguet succinctly described 2012 as a "difficult vintage that was not easy to manage. We lost a lot of the potential crop because of a poor flowering and then at the time of the harvest we lost more due to a careful sorting process. On the plus side the fruit was concentrated and the vinifications were able to pull out this material into the wine with almost no help from us. As a result the 2012s are quite fleshy and generous with seductive mouth feels that should allow the wines to be very popular as they will be easy to appreciate. 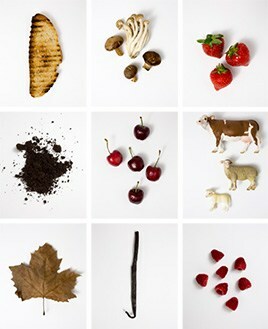 For us, 2012 is not a great vintage but it is an attractive one all the same." My take on the Burguet 2012s is pretty much spot on with how the brothers feel about their wines, which is to say that the quality is consistent with the general level of the vintage. The 2012s will be bottled without fining or filtration. The Wine Advocate - The 2012 Chambertin Clos de Beze Grand Cru will see 33% new oak and again comes from contracted fruit. It has an attractive, quite intense bouquet with vibrant red berry fruit: wild strawberry, raspberry and cranberry to the fore. The palate is medium-bodied with fine tannins. It is fleshy and refined with well-judged acidity and a crisp, focused, elegant finish that expresses the terroir with some panache.